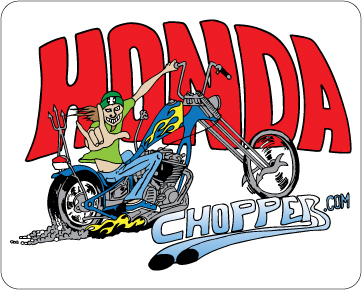 HC.com Gear- Show Your Support for Hondachopper.com!! One stamp for two magnets. Contact ChuckDV if more are needed.